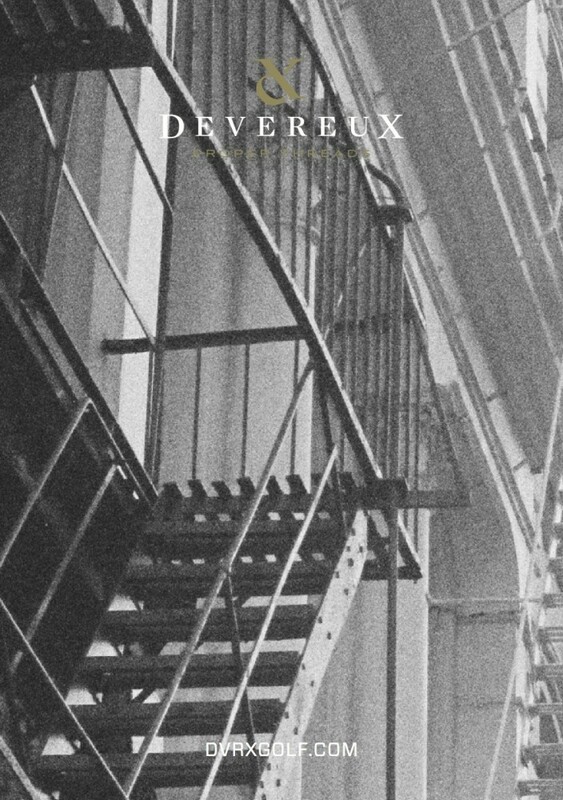 We recently became aware of Devereux apparel and were intrigued by their classic yet modern look with subtle fresh colors. We have a couple of polo samples in hand and a review is forthcoming. In the meantime check out the following “5 Questions With” segment as an introduction to this new and upcoming company. 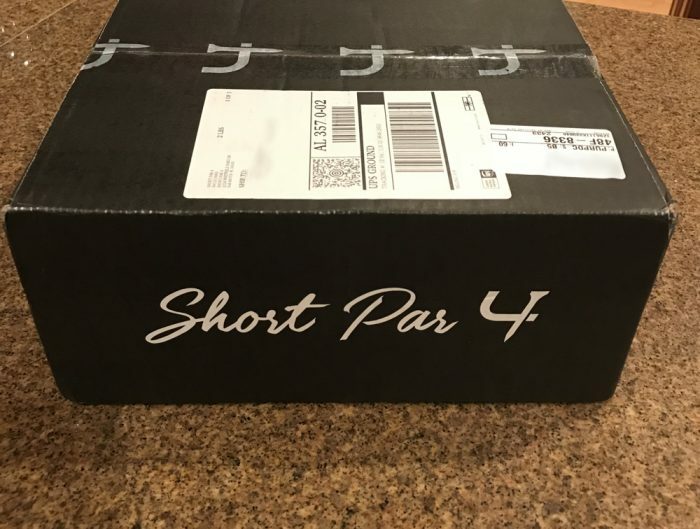 Additionally, you can check out their website at www.DVRXgolf.com. 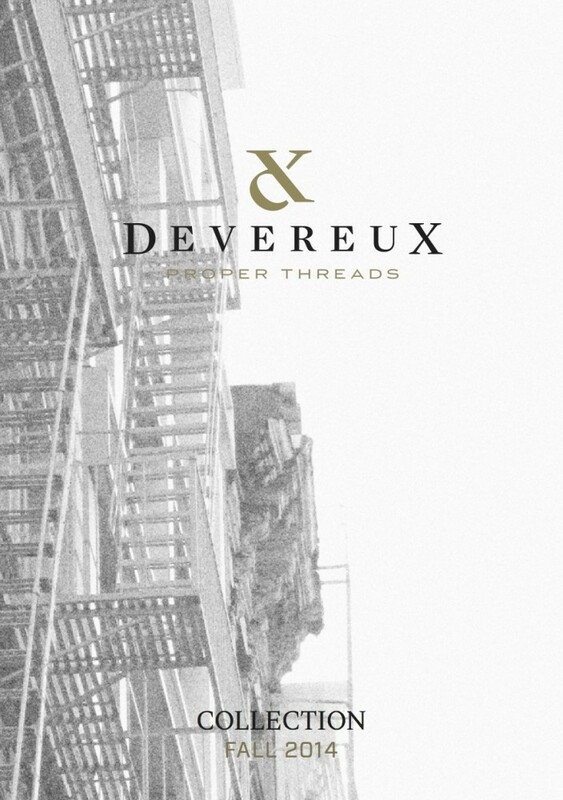 What is Devereux – Proper Threads? 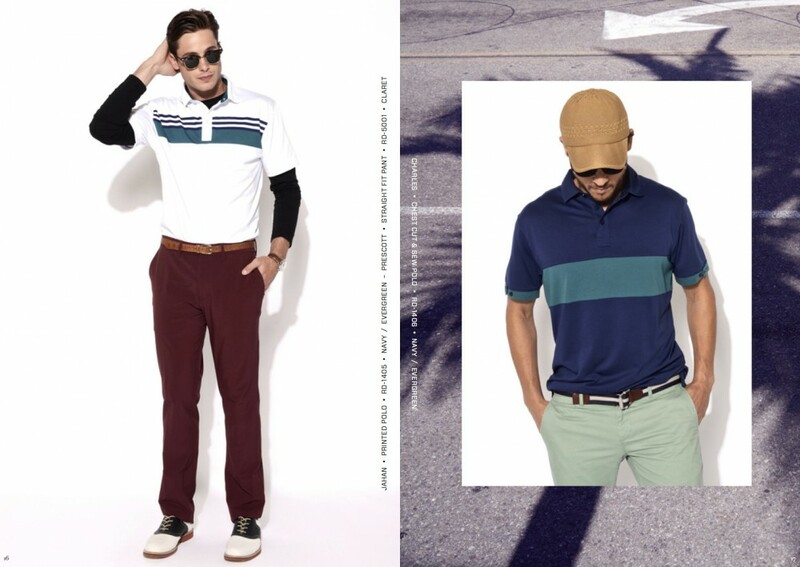 Devereux is a contemporary men’s golf life that fuses fashion styling with on course functionality. 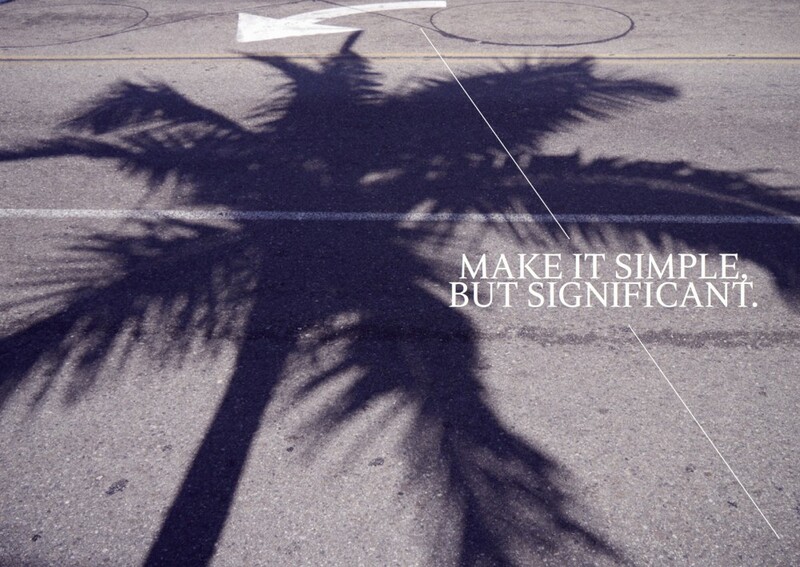 The brand was created to give the customer a fresh new product that could keep up with the fast changing fashion world. Men are starting to take to fashion more and more today and our brand is set up to inspire men that you can be fashionable with out over the top. 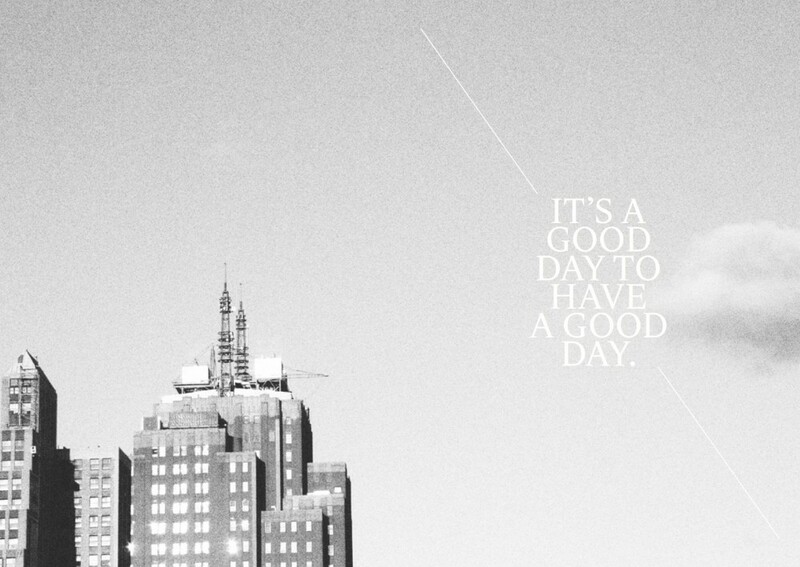 Devereux provides men with clothes that are tailored professionally and styles and colors that are on trend. The brand is created for men to feel comfortable when stepping out. 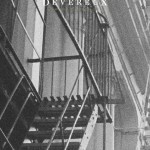 Devereux, is named after our beautiful grandmother. She is an inspiration to us and the brand and still is wearing high heels at 90 years old. Choosing our brand name was quite easy, because our grandmother has such an incredible personality and great elegance and that’s what we wanted to model our brand after. Where can we find Devereux and what is the pricing? Devereux can be found nationwide at Finer clubs and resorts and on DVRXgolf.com. 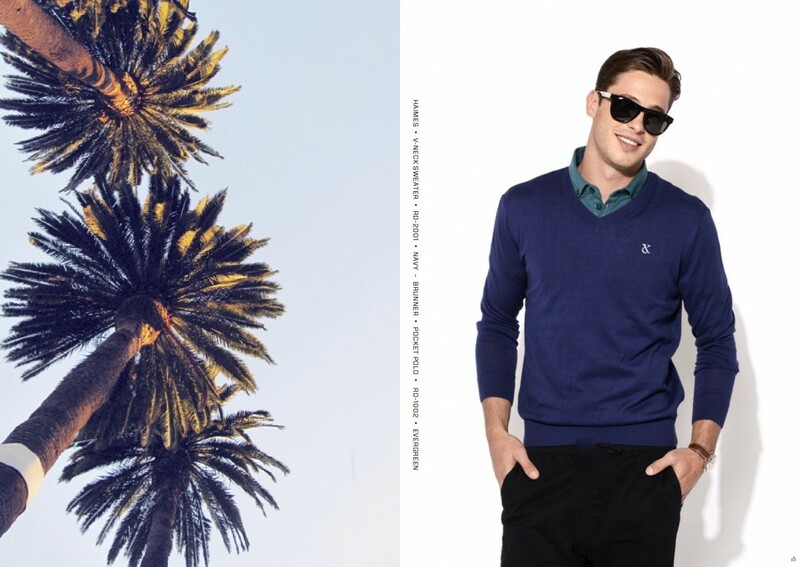 The price range for Devereux range from $80-$95 for polos, $120 for pants and $145 for sweaters. Our website will be featuring some new key items like our blazer and vest starting in 2015. What is the current focus of Devereux? 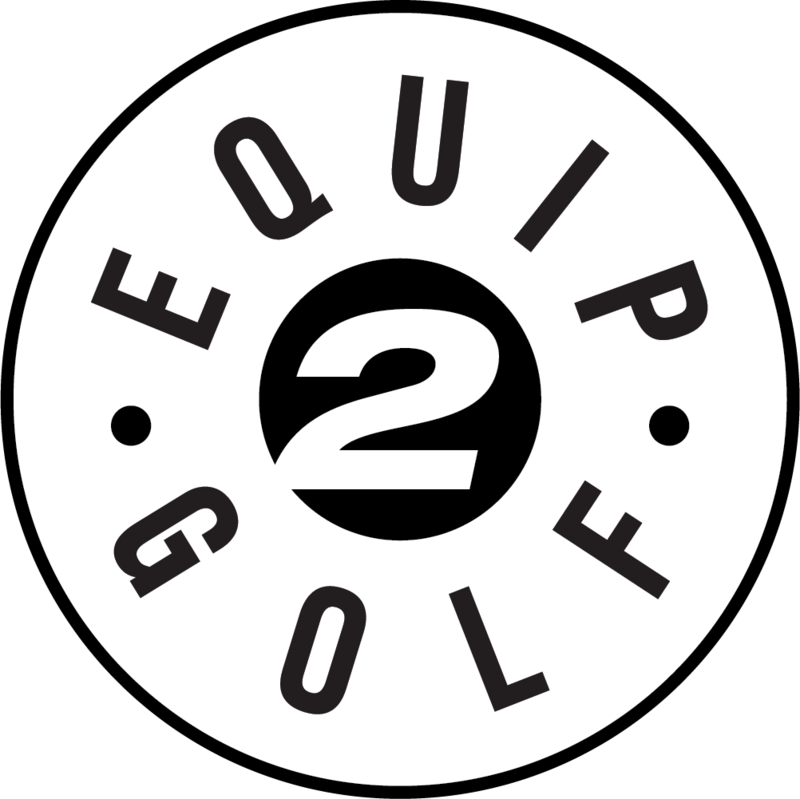 Our current focus is to bring fashionable yet functional golf apparel to the market. Our focus remains on performance and quality. We set out the brand to attack the voids we saw in the market place. 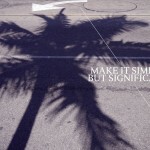 We focus strongly on improving the voids we saw a developing a great product with current styling. 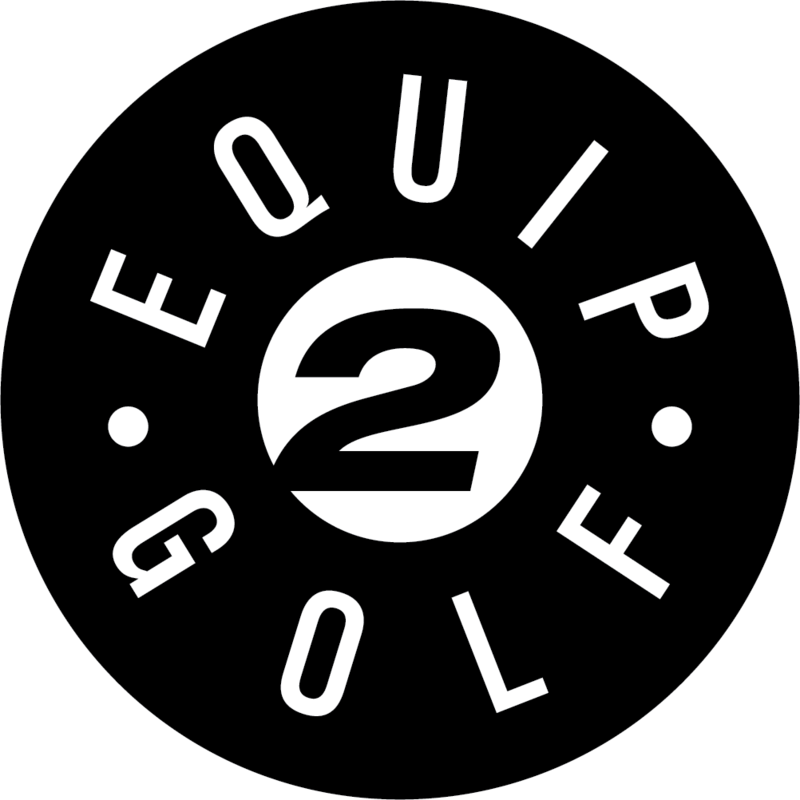 Our brand has a unique focus that brings more of a lifestyle awareness into the golf world. What else do you want us to know about Devereux? 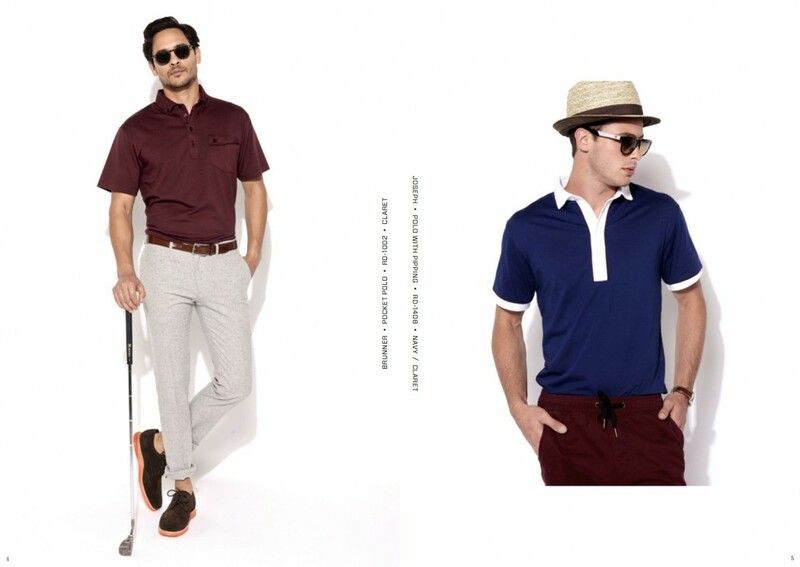 Devereux is a brand that is truly created out of passion for fashion and modified for our love of golf. 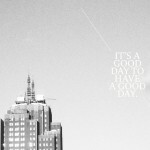 We travel the globe in search for inspiration and bring elements of life to the golf market that haven’t been seen yet. 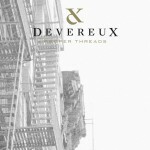 Devereux is about creating a lifestyle through fine fabrics and proper styling. We work every season to introduce unique items to the game of golf that are functional and stylish. 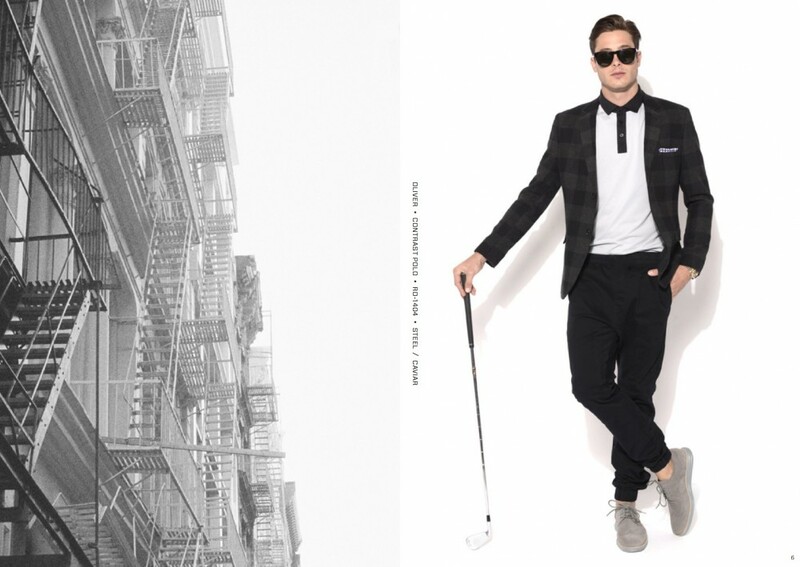 Be on the look out for our designer vest and blazer in Spring 2015 and our unique knitwear in Fall 2015.